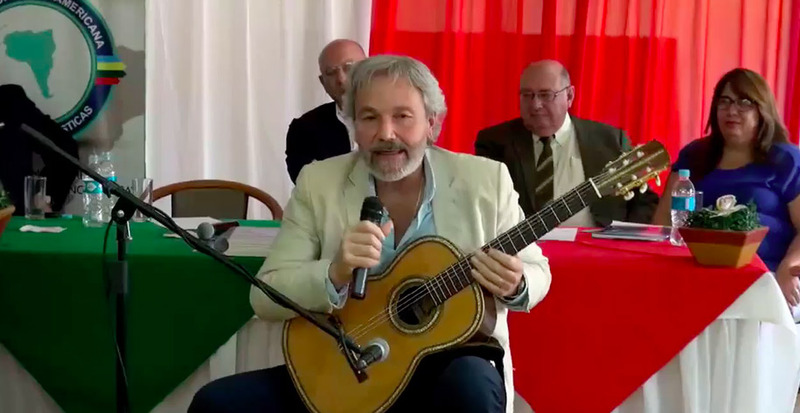 Two very close friends of mine, Dr. Derlis Esteche and Engineer Jose Zanotti-Cavazzoni, invited play at the Circolo Italiano last July the 19th. 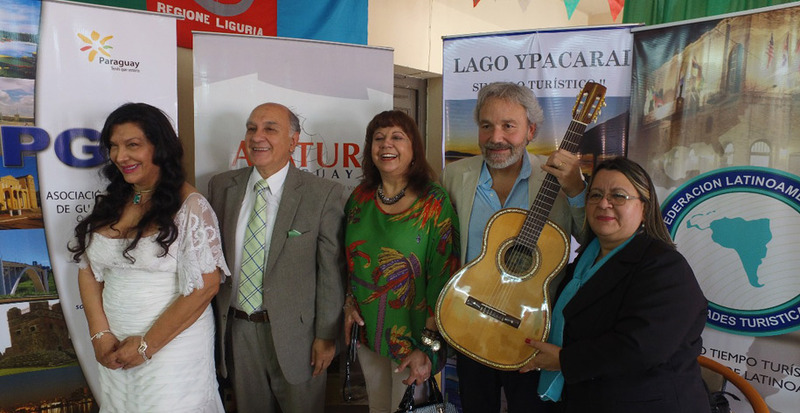 The reason was to Present a plan to restore and purify the waters of Paraguayan Lake "Ypacaraí". The lake is only 15 miles East from Asunción and is, by far, Paraguay's main tourist attraction. My family home is built on one of the hills surrounding the lake and overlooking this amazing landmark. It was very dear to me to take part in this event. 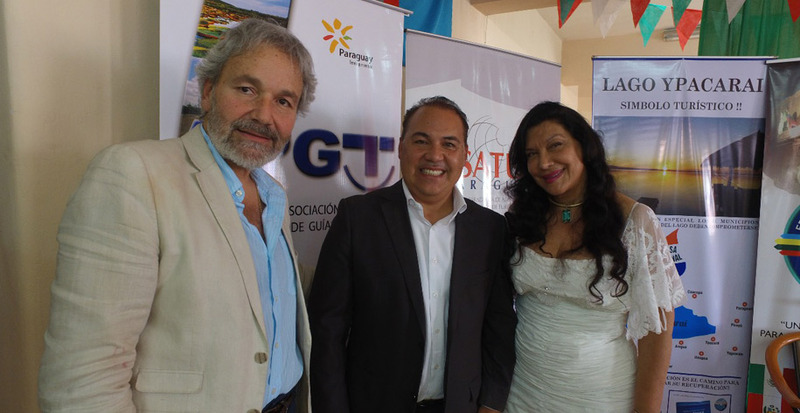 The Governors of 3 Paraguayan departments were present as well as cultural and political personalities. I presented my Agustin Barrios's 1918 guitar, last played by the Paraguayan Master in Luque's Cathedral, "Virgen del Rosario" in1918. S.D.G.